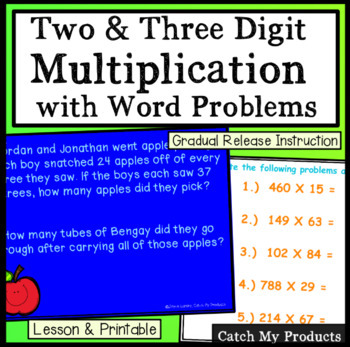 Do your students have trouble with multiplication? Having a plan makes teaching much easier. 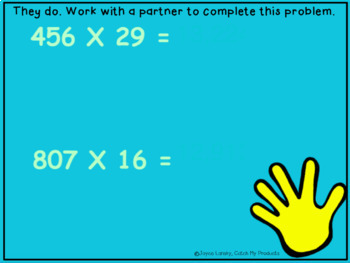 Engage and challenge your students with this standards based Promethean Board flipchart that gives students fun practice in multiplying three digit by two digit numbers. 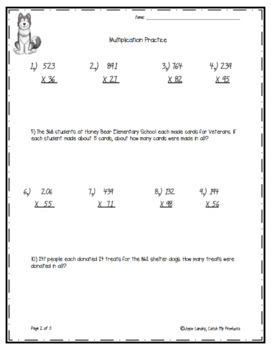 The lesson uses the gradual release teaching method to provide strong instruction. It's like having a friend at the board with you while you teach!